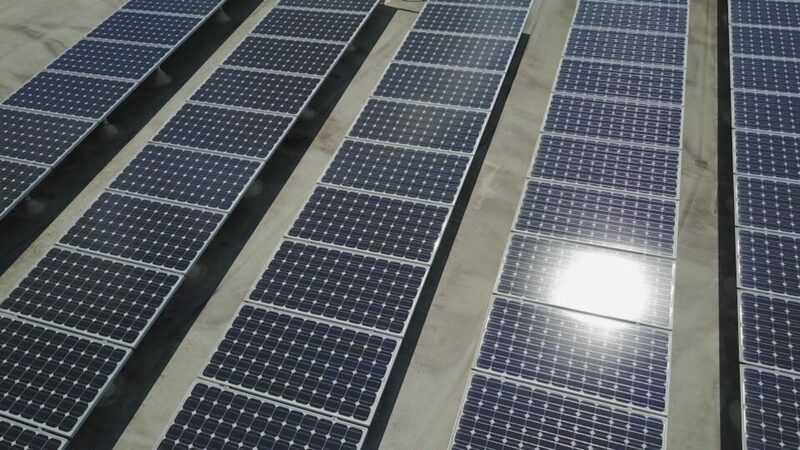 If you’re ever in the market to buy or sell an existing solar project, you’ll want to have an independent solar engineer to technically review and evaluate those assets. 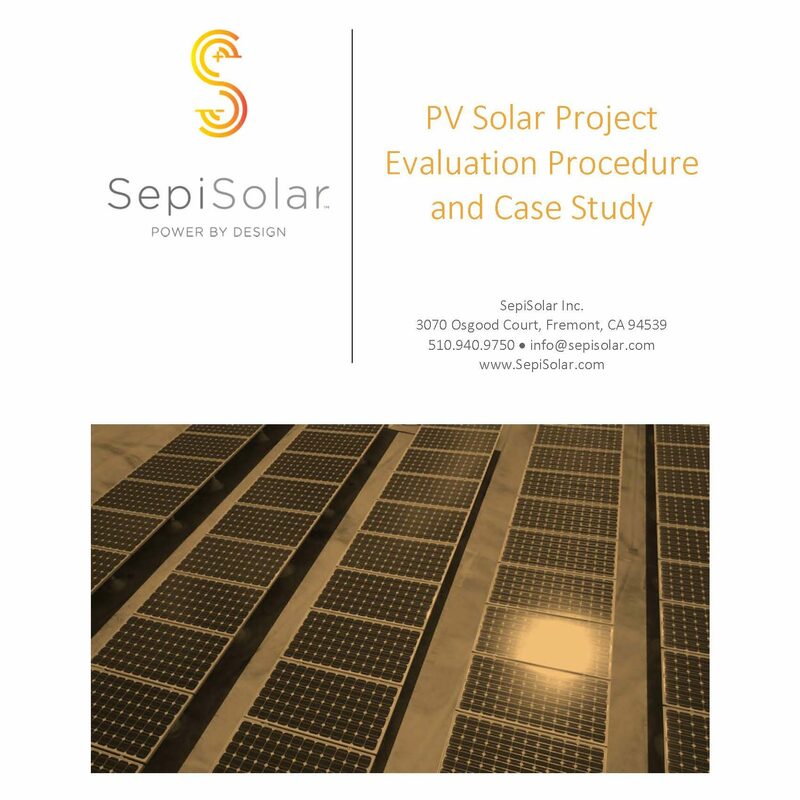 SepiSolar’s recently published a white paper that describes our solar PV evaluation procedure. 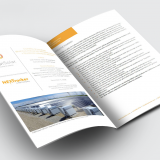 This PDF download also includes a case study of our evaluation of a 409 kW rooftop solar project.  Download this resource and learn how SepiSolar engineers conduct a comprehensive electrical and structural evaluation. previousPsst! 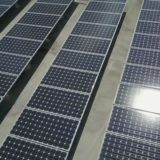 Heard about this new 2019 California EV Charger incentive?